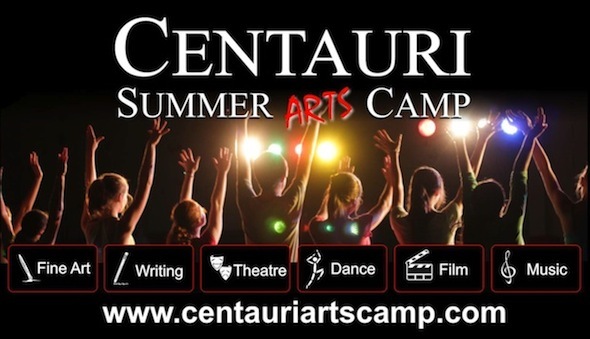 Centauri is an overnight camp with a focus on the arts. Choose from 40 specialist programs including acting, film, singing, music, creative writing, dance, musical theatre, photography, fine art, digital art, costume design and stage combat. Choose sessions of 8-14 days, or stay 7 weeks and immerse yourself in the arts. Centauri is a nurturing community where talented instructors, caring counsellors and creative youth from all over the world come together to make memories that last a lifetime!